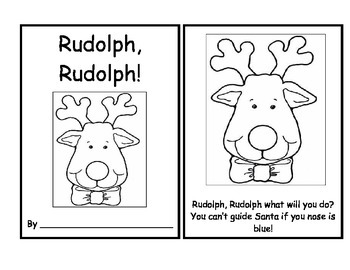 Rudolph, Rudolph What Do You See? 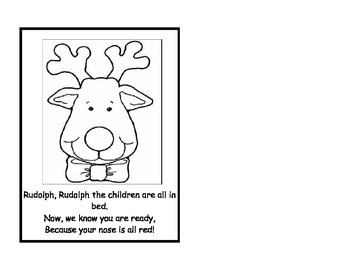 Students complete a predictable book about Rudolph the Red Nosed Reindeer. 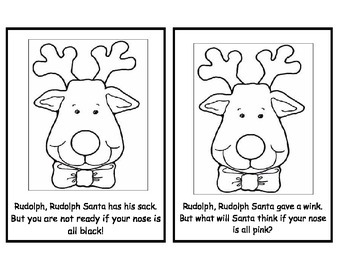 On each page, the students need to color Rudolph nose the correct color.